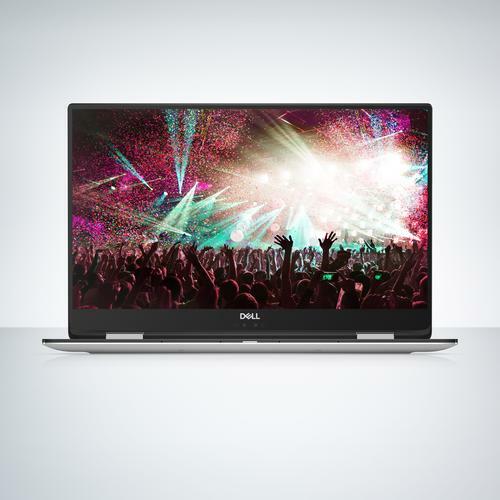 Following on from last year’s XPS 13 and 15, 2018 is shaping up to be a big year for Dell. It all starts at this year’s CES in Las Vegas. Usually a playground for sin and vice, the week-long consumer technology mecca sees Vegas become a playground for gadgets, gizmos and everything in between. The new and upgraded Dell XPS 13 will boast a lot of the same dot-points as its predecessor. However, those dot points do include a gorgeous Infinity Edge display, up to 16GB of Dual Channel SDRAM and your choice of either an eighth-gen Intel Core processor i7-8550U or i5-8250U processor. This time around, the InfinityEdge display has been bumped up from QHD to proper 4K. In addition, the new XPS 13 will also be thinner (0.46 inches vs 0.59 inches) and lighter (2.67 lbs vs 2.7lbs). Dell are also touting the new XPS 13 as the first laptop built with GORE Thermal Insulation, which provides thermal conductivity levels lower than air in a thin, flexible format. This integrated insulation directs heat out of the device, lowering the temperature of the XPS and enabling greater performance. Like last year’s model, the new XPS 13 will be available in platinum silver with black carbon fiber palm rest. However, this time around, it’ll also come accompanied by a new rose gold version with an authentic alpine white woven glass fiber palm rest. In the states, the XPS 13 starts at $999. No word yet on local pricing or availability. An ultra-compact and portable solid state drive. Sort-of similar to what Samsung are doing with the T5. 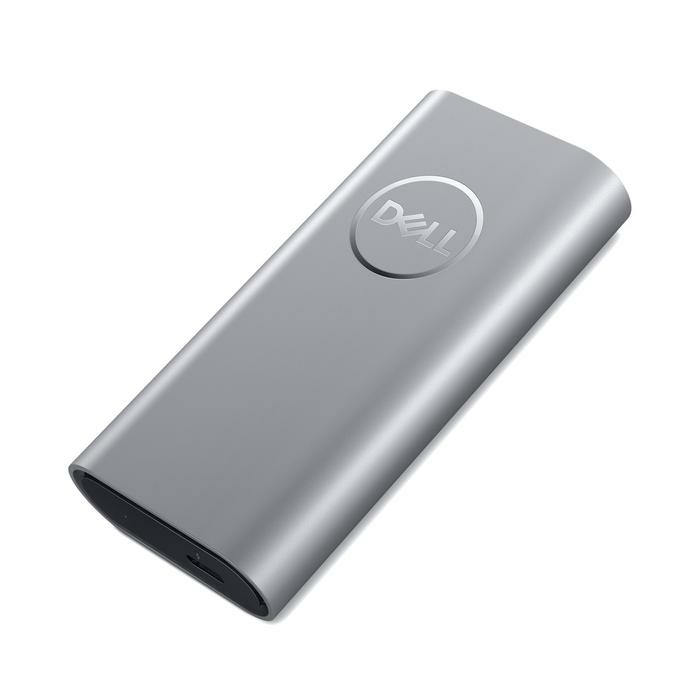 Dell say it is the world’s most compact Thunderbolt 3 storage device (measuring only 98.8mm x 19mm x 48mm). Spec-wise, it boasts transfer speeds up to 2650 MB/second and supports a bandwidth of 40Gbps. In the States, a 500GB Dell SSD will cost $439 while the 1TB model comes in at $799. A software suite that unifies all the settings for your various gaming accessories and allows you to completely customize how your system performs and functions for a highly personalized experience with per-game profiles. It’s been redesigned from the ground up with a new user interface, lighting controls, game library and a simple, safe overclocking tool. It’ll come bundled free with Alienware products. The follow-up to last year’s Inspiron Gaming Desktop 5675. The short version: it’s a pretty comprehensive gaming desktop that’s expected to hit a compelling price-point once it hits Australian shores. 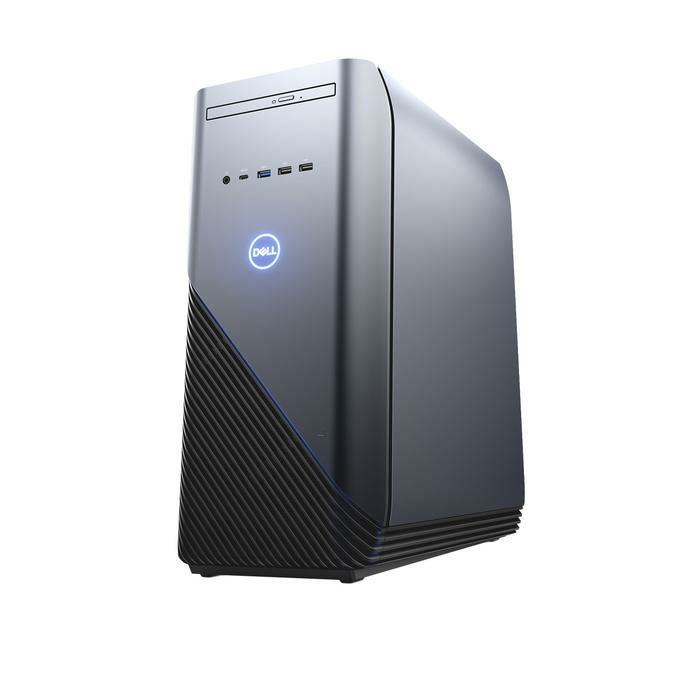 The long version: the new Dell Inspiron 5680 Gaming Desktop comes powered by 8th Gen Intel quad and hexcore processors, up to 64GB DDR4 2666 MHz memory and ready-for-VR NVIDIA GeForce GTX 1050 Ti, 1060 or 1070, or AMD Raedon RX 580 discrete graphics cards. It also comes with a number of high capacity hard drive options, including dual drive configs and responsive SSD options. In the States, pricing for the Inspiron 5680 starts at $749. Not yet. However, given that the 5675 is available here. Expect more details to come. As with the XPS 13, Dell’s XPS 15 2-in-1 is also getting a bit of a face-lift. Still, all told, it will boast a lot of the same dot-points as its predecessors but when those dot points include an 8th Gen Intel Core mobile processor with Radeon RX Vega M graphics and 4GB of dedicated High Bandwidth Memory, it’s difficult to complain too much. In addition to the new InfinityEdge display being bumped up from QHD to proper 4K, Dell say that the XPS 15 is the smallest, thinnest 2-in-1 of its size at only 16mm thin. 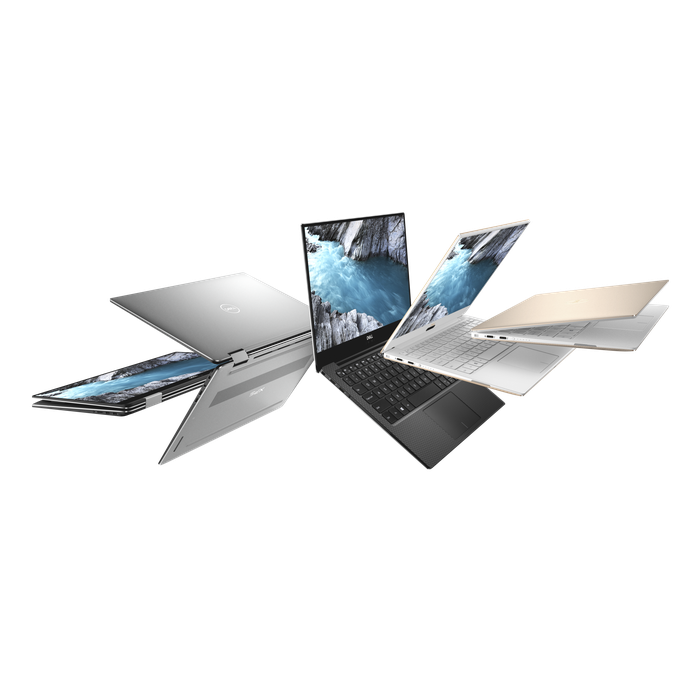 Dell are also touting the new XPS 15 as the first convertible built with GORE Thermal Insulation, which provides thermal conductivity levels lower than air in a thin, flexible format. Also found in the new XPS 13, this integrated insulation directs heat out of the device, lowering the temperature of the XPS and enabling better performance. In the States, the XPS 15 starts at $1299. A new software kit that introduces completely wireless integration between smartphones and PCs. It allows allowing Android and iOS users to make calls, send texts, get notifications and even mirror their phone onto their PC screen to interact with all of their favorite mobile apps. 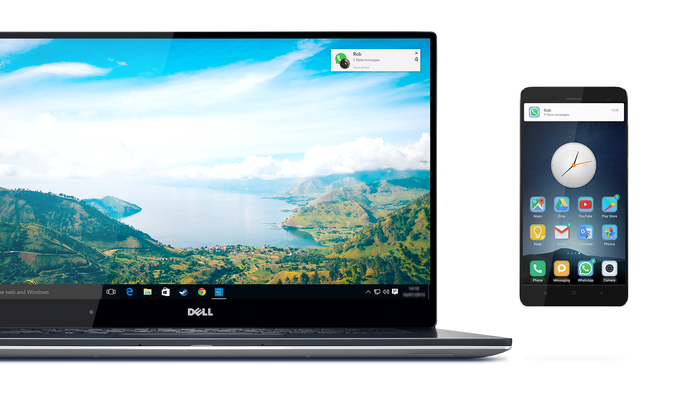 The Dell Mobile Connect software comes factory installed at no additional charge on XPS, Alienware, Inspiron and Vostro devices. 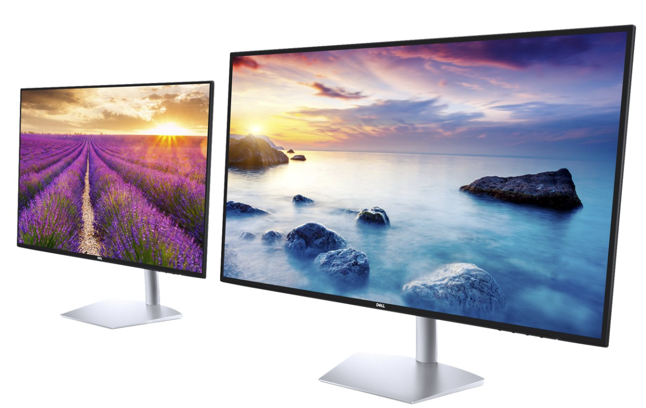 A new set of ultra-thin, ultra-bright monitors - available in 24-inch and 27-inch variants. Dell say these new displays don’t just come coated in Corning IrisGlass and ready to support QHD and HDR10 content.At 600 nits, they say they’re actually the brightest in the world for their size and category. In the States, the 27-inch S2719DM starts at $549.99 while the 24-inch S2419HM comes in at an RRP of $299.99. No word yet on Australian availability.